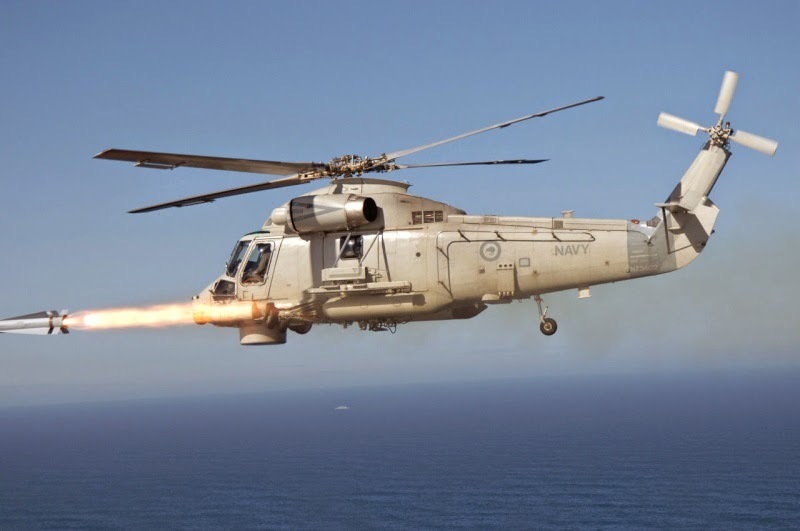 Kaman Corp. today announced that it has entered into a contract with General Dynamics Canada to remanufacture and upgrade four Kaman SH-2G Super Seasprite aircraft and provide support for the operation of a fifth aircraft for the Peruvian Navy. The program value to Kaman is expected to exceed $40 million. The aircraft are being transferred through a Memorandum of Understanding between, the Peruvian Ministry of National Defense and the Government of Canada’s international government-to-government contracting organization, the Canadian Commercial Corporation (CCC). General Dynamics Canada is under contract with the CCC to lead this program and provide the Integrated Mission System for the aircraft. The SH-2G Super Seasprite is an advanced maritime weapon system and proven day/night/all-weather multi-mission helicopter. 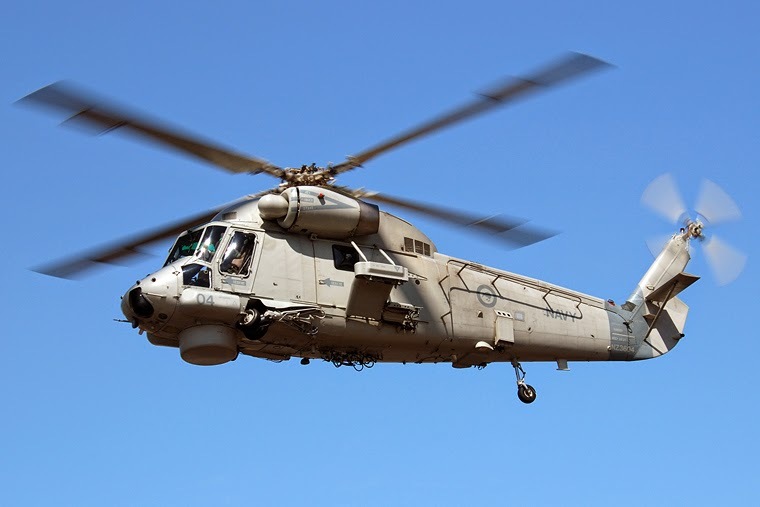 Originally designed to meet the exacting requirements of the U.S. Navy, the SH-2G Super Seasprite has the highest power-to-weight ratio of any maritime helicopter, assuring a safe return-to-ship capability even in single-engine flight conditions. Its robust design, outstanding stability, and excellent reliability have been proven through more than 1.5 million flight hours. 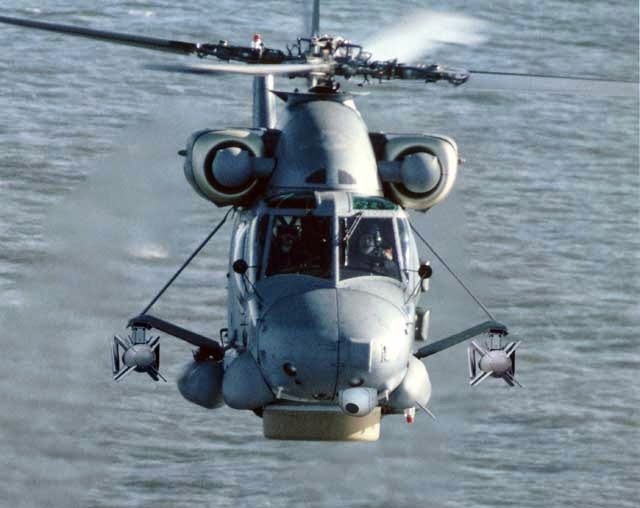 The SH-2G is a multi-mission maritime weapon system designed to fulfill anti-submarine warfare (ASW), anti-surface warfare (ASuW), over the horizon targeting, surveillance, troop transport, vertical replenishment, search and rescue, and utility missions. It is the largest, most powerful small ship helicopter in use today and is recognized for its mission effectiveness, support, and unmatched performance. The SH-2G Super Seasprite is currently operated by the Royal New Zealand Navy, the Egyptian Air Force and the Polish Navy.